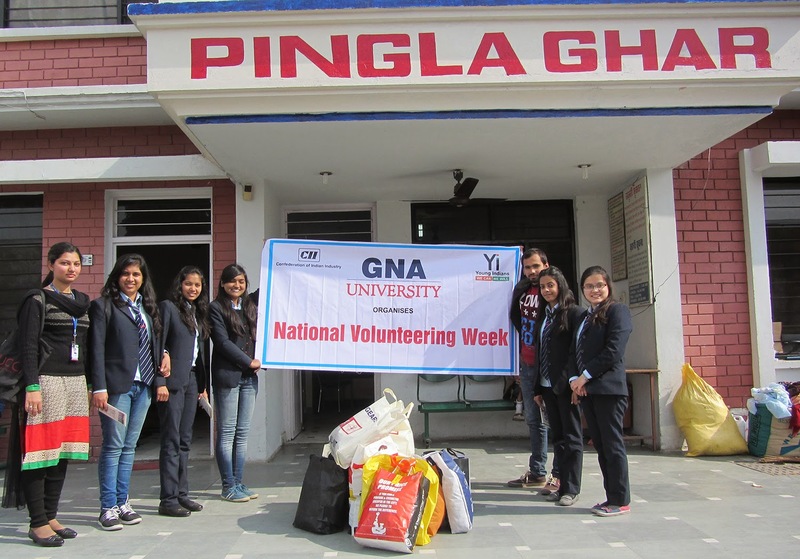 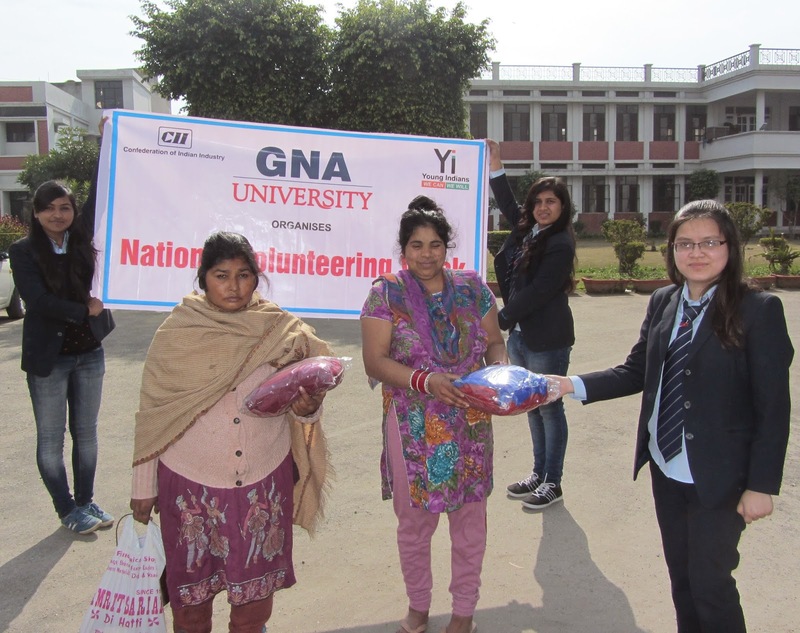 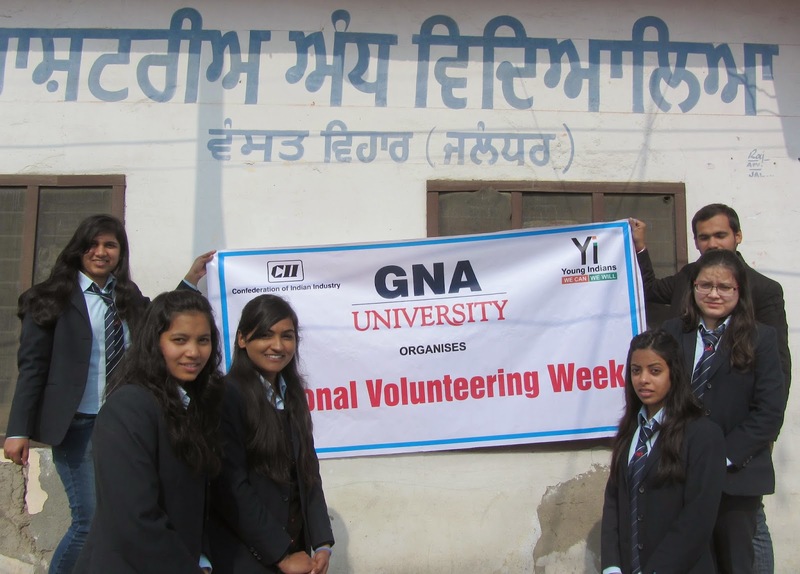 ‎GNA University‬ in association with Yi Students’ Net conducted the second and third phase of Clothes distribution in Jalandhar city and Phuglana village respectively. 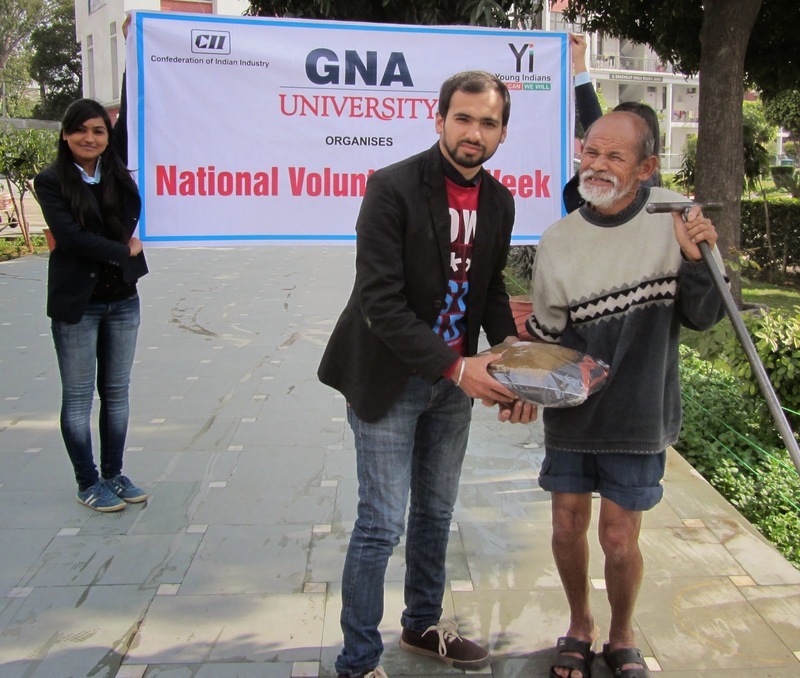 The distribution was done in Andh Ashram and Pingla Ghar in Jalandhar City and Jhuggis of Phuglana Village. 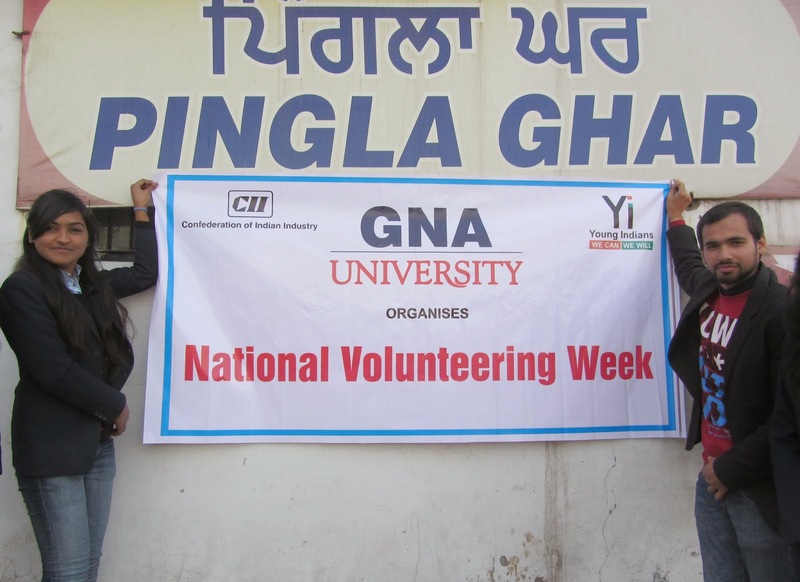 The students of GNA University contributed for the noble cause with complete dedication and enthusiasm.